New Delhi: India’s gross domestic product (GDP) is poised to grow by 7.5% in the 2019-20fiscal and 7.7% in 2020-2021, the International Monetary Fund’s (IMF) World Economic Outlook Update released by chief economist Gita Gopinath said. The report further asserted that India will continue to be the world’s fastest growing major economy. 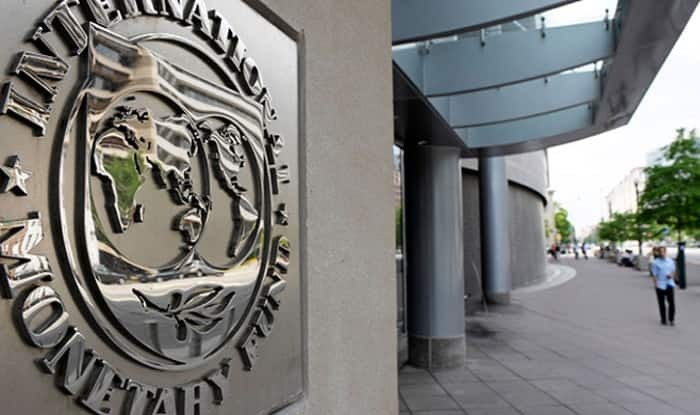 Notably, the World Bank’s projections published earlier this month for India’s growth in the current and next fiscal years match those of the IMF, but is lower at 7.5 per cent for 2020-21. “India’s economy is poised to pick up in 2019, benefiting from lower oil prices and a slower pace of monetary tightening than previously expected, as inflation pressures ease,” the report said. “The global expansion is weakening and at a rate that is somewhat faster than expected,” Gopinath said, at the launch of the report in Davos, Switzerland. Gopinath, a former adviser to the Kerala government and highly regarded professor at Harvard University, took over as the chief economist of the IMF in January, becoming the first woman to hold the key post in global economic policy-making. She blamed the trade tensions and worsening financial conditions for the bleak outlook. “Higher trade uncertainty will further dampen investment and disrupt global supply chains,” she said. The IMF saw China’s growth slipping from 6.6 per cent last year to 6.2 per cent this year.